We are committed to passenger safety, comfort, and reliability in every mile we drive. Our mission is to be the most reliable Florida transportation company that exceeds expectations of our customers. Our vision is to be viewed by our customers, and our peers as the standard of quality and customer care in the Florida transportation market. From the time you book your reservation, to the time your chauffeur drops you off at your destination, we'd like your time with us to be memorable. 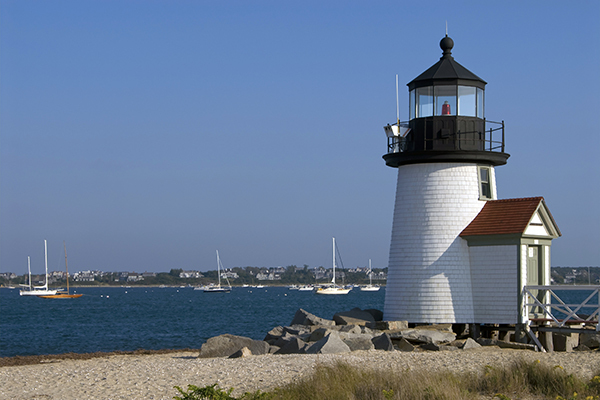 Dolphin Transportation began in 1994 on the island of Nantucket, Massachusetts, where the operation of the fixed-route Island transportation system continues to operate under the Dolphin umbrella. With a fleet of three antique cars, the business originally focused on providing chauffeured services to the wedding industry. 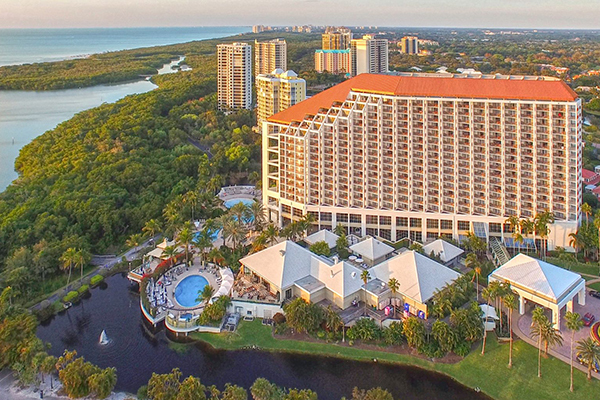 Dolphin's Naples began in September of 2001 and shortly thereafter, we began providing transportation services to the Naples Grande Beach Resort where we remain contracted as the resort's preferred transportation company. We have built both our Naples and hotel based business model around the standards of this luxury property and offer quality synonymous with the Naples Grande Beach Resort name. 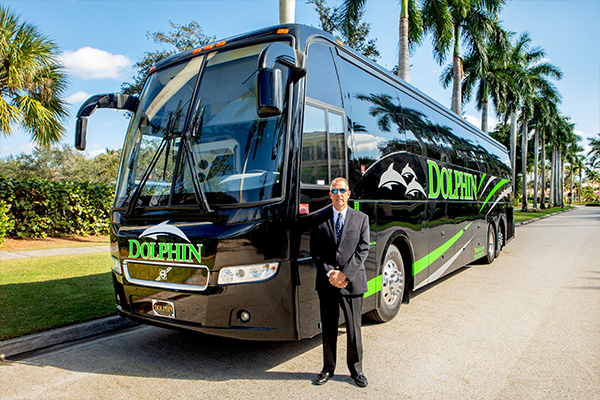 In addition to premium transportation, Dolphin Transportation also specializes in providing transportation coordination service throughout the country for large events, groups and corporate clients. Working with ESPN for 10+ years has provided us with the opportunity to perfect coordination through events including Superbowls, X Games, Great Outdoor Games and the Bassmaster's Classics. The transportation coordination service provided by DTS is utilized by large groups needing event or specialty transportation services. All of the logistics involved in mass transportation to several difficult locations at the same time can be facilitated by DTS transportation coordinators.